Fix Up This Circa 1833 Beauty Near the Jersey Shore! Summer’s in full swing, and for many of us that means heading to the beach and soaking in some sun. And for those of us who’d also love to sneak in some time fixing up a great old house, I have the best of both worlds for you today: a fixer-upper near the Jersey Shore! This little cutie pie is on the market for $69,000 and sits on just under an acre of land at 727 Dennisville Road in Cape May Court House, New Jersey. As you can see, its current condition is absolutely heartbreaking! The listing says the home was built in 1833, but there are later additions that still pack a lot of charm. All this gal needs now is a loving homeowner. This house reminds me of a dollhouse. So sweet! It’s going to take some work to bring her back, but it has some nice historic details outside. Once it’s restored I can only imagine how adorable it would look to people driving by. Some simple landscaping would make it all come together. I love the bay window and the mezzanine. They both really open the space and provide great natural light. I feel like this would be such a cozy place to hang out after a day at the beach or perhaps an even better place to entertain some friends. There’s definitely a lot of room for possibility here. And surely there’s a big reward at the end of it when you consider you’d be bringing back a piece of New Jersey history! 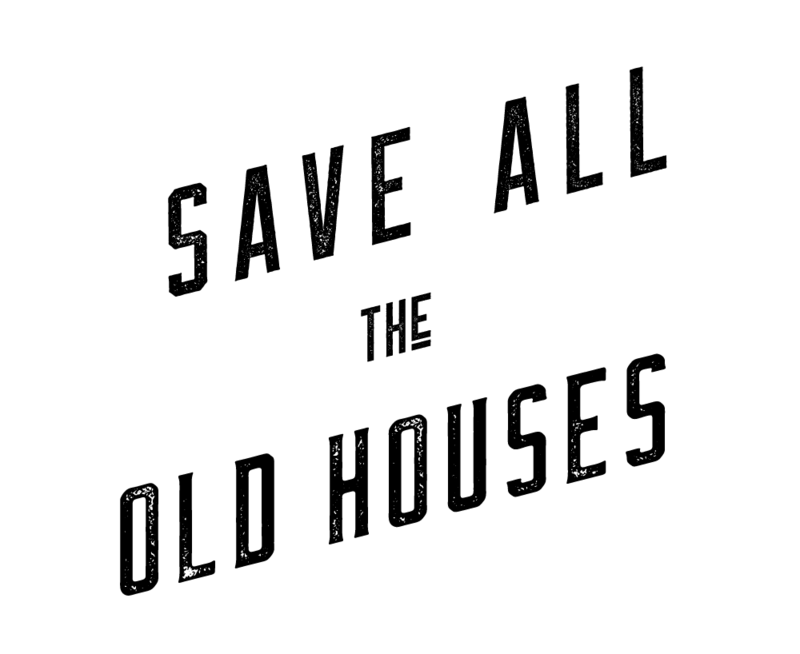 To all my fellow lovers of cozy little homes, won’t someone come through and save this sweet place?